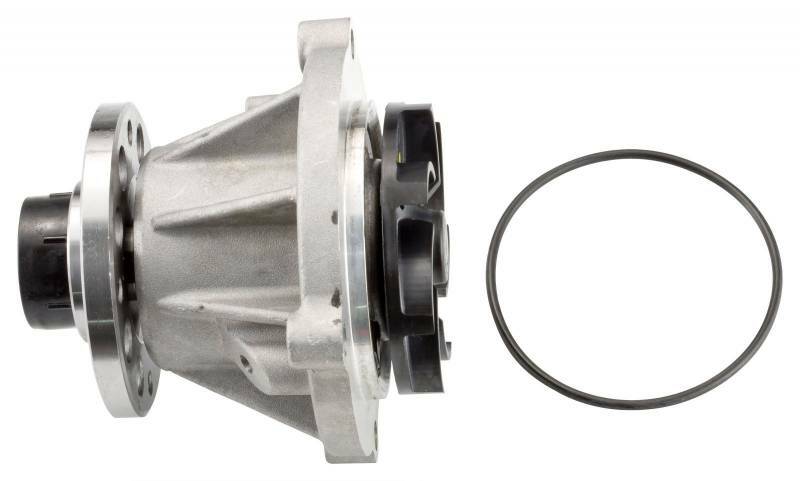 The AP63502 Water Pump is designed for 4.5L and 6.0L Ford Powerstroke engines. This water pump is a replacement for the OEM Part Number: 3C3Z8501A, PW480. Includes: Mounting gasket. Does the AP63502 Water Pump fit your diesel?